attended by 16,535 visitors in total. Being a new entrant to the Malaysia oil and gas Industry. 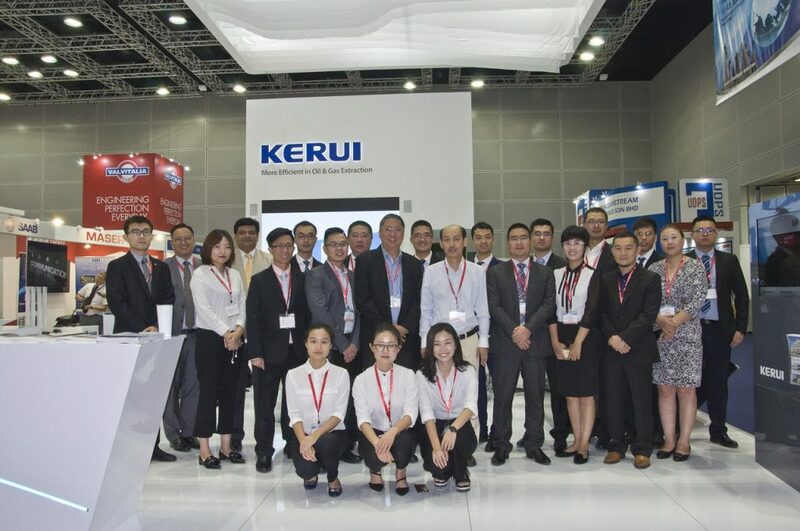 Singapore WEFIC participation was collaborated with its current investor, Kerui Petroleum Shangdong, China. The combine effort to showcase both organisation’s strength, which certainly sends strong signals to the already congested market place. 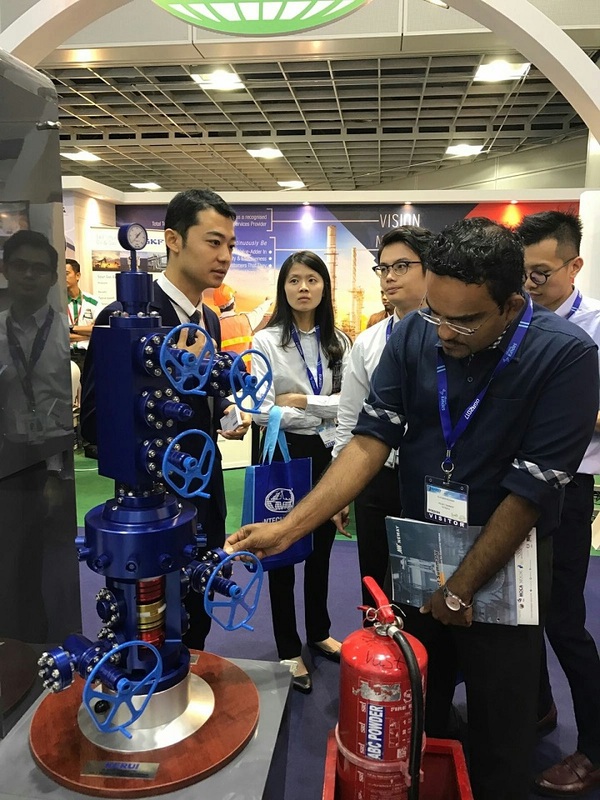 Getting straight down to business, the introduction of the highly in demand, WEFIC’s Modular Wellhead System (MW-I), the compact designed wellhead system. The MW-I was tested and was awarded by PTTEP Myanmar for a recent tender, for its M9 block in Myanmar. A scale down model was exhibited at OGA 2017 exhibition. The colorful cross section view helps visitors understand different casing programs. 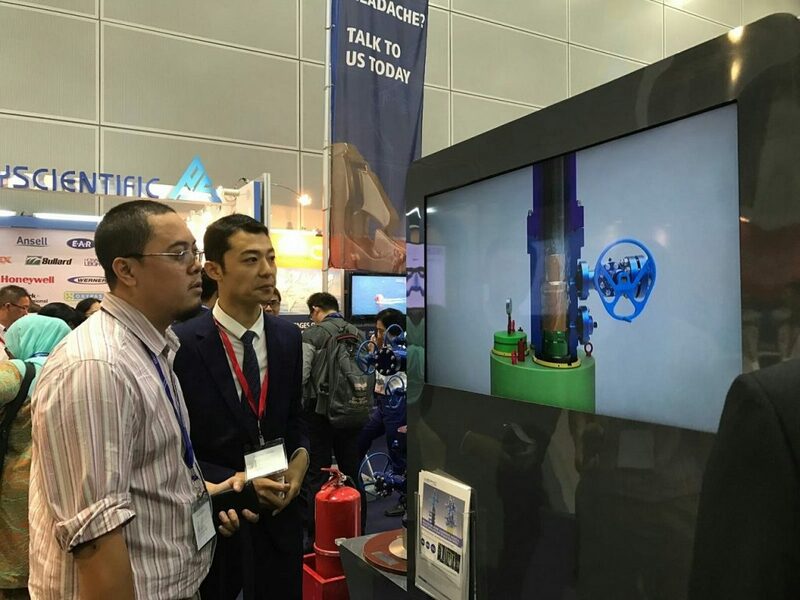 WEFIC’s Multipartite Modular Wellhead System (MMW-I) was also unveiled with a detailed illustration showing the installation process, clearly help visitors understand how one, two or three independent wells be drilled in the platform. It is vastly use to operate using smaller platform sizes or maximised use of existing platform slots. WEFIC’s BOP, manifold & Fracturing Head, Valves were presented through the video as well. 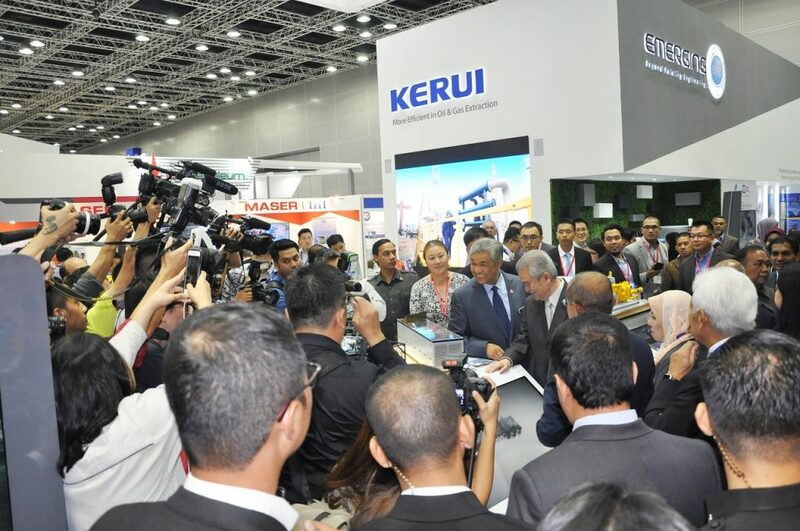 Singapore WEFIC Ocean Technologies, have also taken a deeper commitment towards the Malaysian market. By reaching a clear consensus with its agent, IPS Sdn Bhd, to form a Joint Venture (JV) company to cater to the needs of PETRONAS and other Oil majors in Malaysia! The JV Company will look into immediate requirements of the market and customers and gives the WEFIC brand name a major boost!